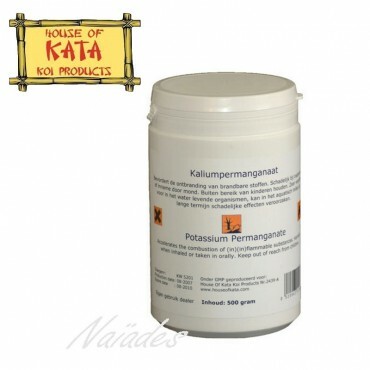 Teinture Propolis House of Kata. 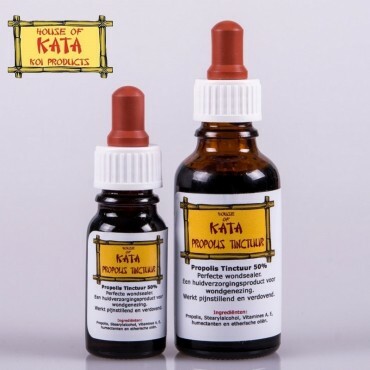 Propolis Woundseal House of Kata. Wound Cleaner House of Kata. Vitamine C House of Kata. Fish Vit House of Kata.